3631 Point Elizabeth Dr, Chesapeake, VA 23321 (#10244287) :: Abbitt Realty Co. 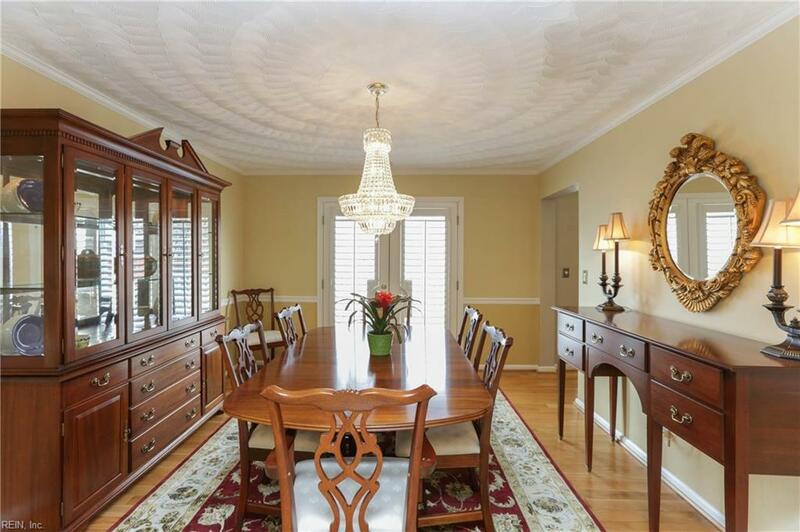 This 2,125 square foot home combines a fabulous floor plan and quality renovations. 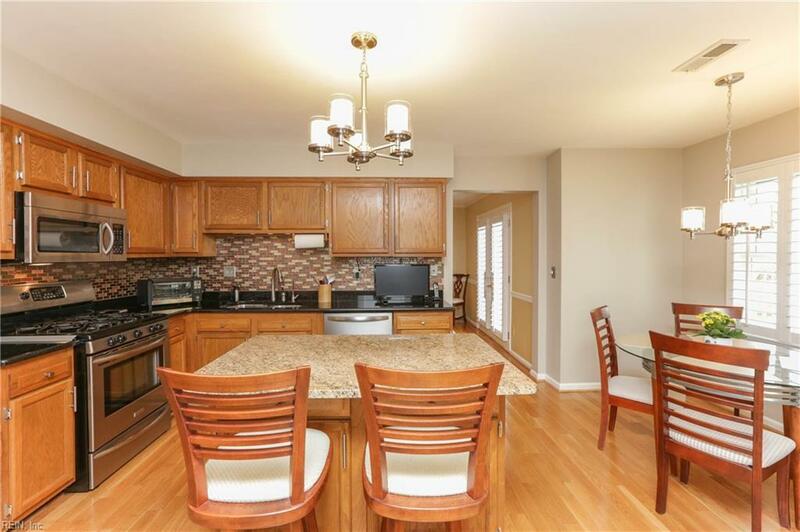 Enjoy an eat-in kitchen with stainless appliances and granite counters, replacement windows, plantation shutters, architectural roof, HVAC 2017, hot water heater 2019, and beautifully updated bathrooms in 2019. 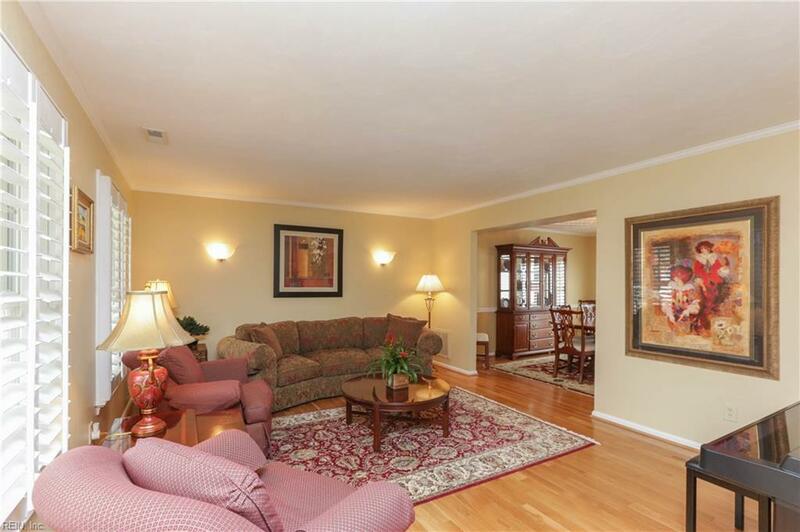 Hardwood floors on the first floor lead to a great family room with fireplace. The large fenced and professionally landscaped yard boasts a tiered deck perfect for outdoor dining and a relaxing soak in the hot tub. The bedrooms are generous and well laid out for a family and guests. 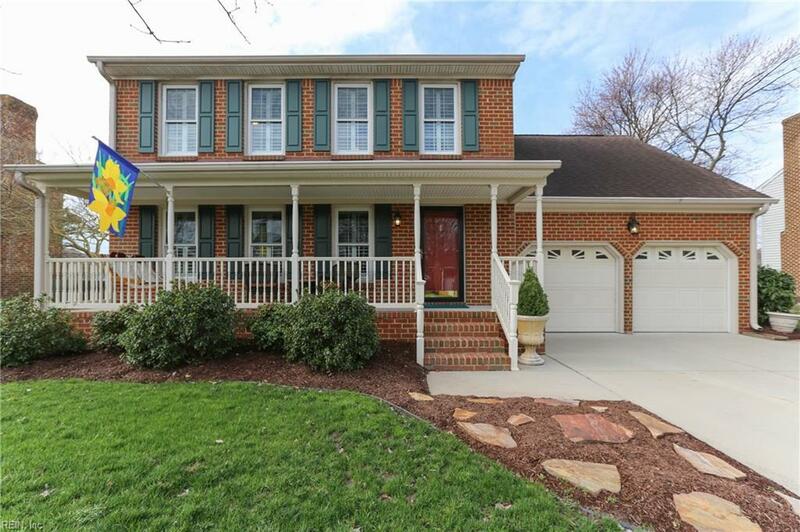 2 car attached garage is oversized and provides ample storage. Call to schedule your showing.